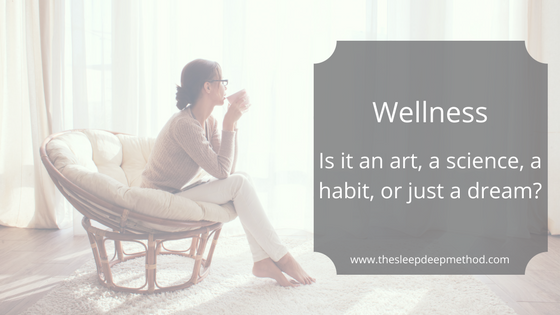 Wellness: is it an art, a science, a habit, or just a dream? So before we get right into it, let me put your mind at rest. I’m not going to tell you that wellness is little more than a far-away dream. If I believed that then I wouldn’t be in the wellness business! But for many people it feels like a dream, or an unobtainable desire. And I get that. So let me tell you where the question in my title came from. 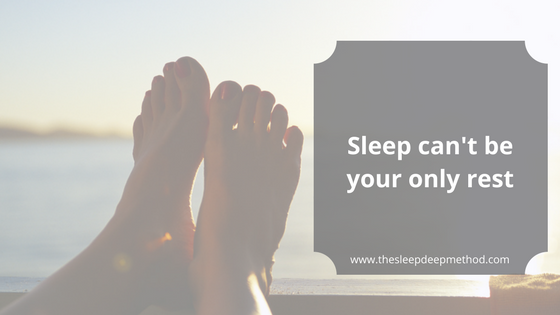 Do your daytime problems disturb your sleep at night? 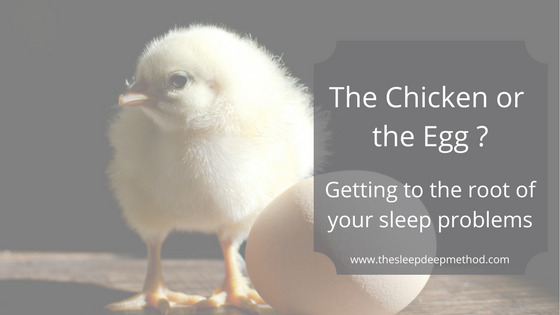 Does your lack of sleep cause your daytime problems? This is the chicken and egg kind of question that I often discuss with my clients. Sleep can’t be your only rest ! This is one for the tired souls; the over-workers and the multi-tasking parents especially. I’m going to tell you why you need to take a break, just for you, and why it’s honestly not selfish! I find this really interesting and I think you will too. 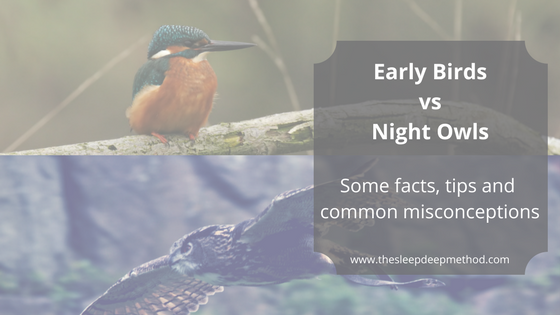 A few years ago, I claimed that I was 100% sure that I was a night owl. I believed it with every cell of my body and so labelled myself as such. 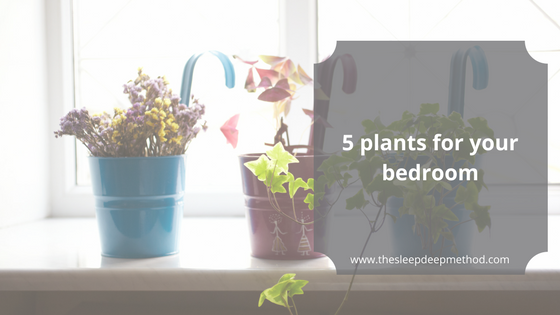 Having plants in your bedroom will be up to you of course, but I wanted to share this wonderful video of what benefits plants might bring to your bedroom and your sleep. 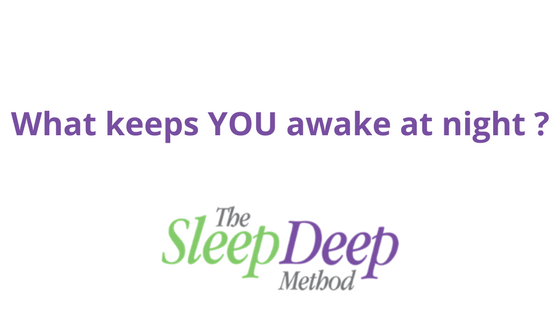 Sleep better at night – Wake up rested and recharged… Does this sound out of reach to you right now ? After years of research on what makes people ‘tick’, I learned that in order for us to sleep well at night, we need to look much deeper than just how tired we are.